Welcome to Annie Nelson's Infused Chocolates to The Herbery! Edibles by Willie's Reserve, only $20 for a variety of CBD:THC ratios!! Welcome to The Herbery, voted Clark County's Best Cannabis Store 3 years running, and Best Head Shop 2 years in a row! 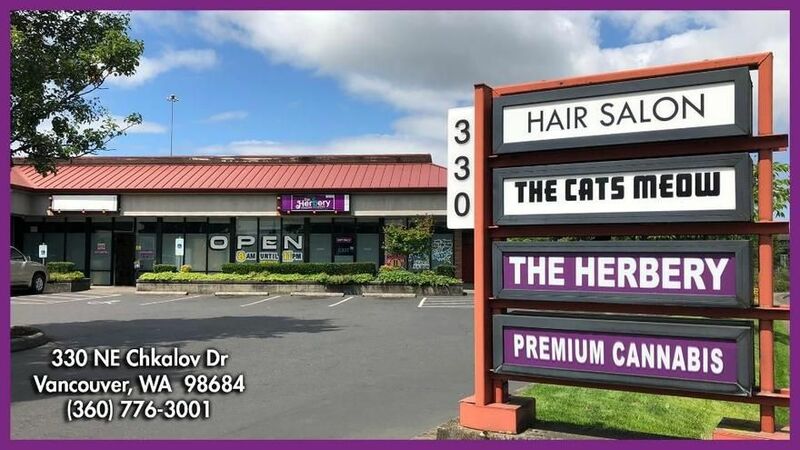 We are conveniently located just off I-205 & the Mill Plain exit, on the north side, behind Elmer's and Burger King. We serve west-east and central Vancouver and the entire Portland area. We are accessible from either the I-205 North or I-205 South. If you are driving north on I-205 we are Exit 28C, then turn right and there we are!! We are 10 minutes from the airport (in normal traffic) and service tourists and vacationers from all over the world. We are the only marijuana retailer with stores on the west, east and central areas of Vancouver. 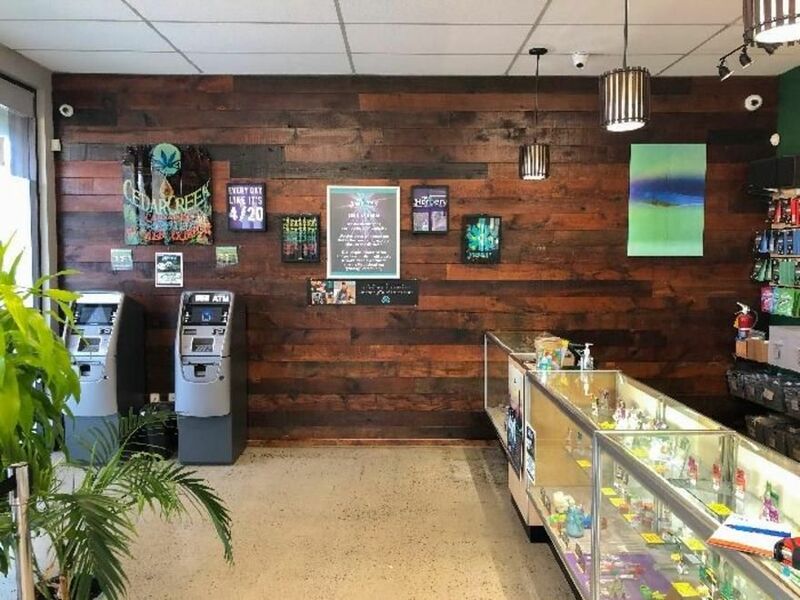 Come check out our great selection of flower from premier growers, indoor, outdoor and greenhouse grown bud, edibles, hard candies, chocolate, drinks, cookies, brownies, vape cartridges & more from several producers, and of course all the glass and smoking tools you need, now located on the ground floor! We proudly serve the greater Vancouver area, including Camas, Washougal, Fisher's Landing, Brush Prairie, Battle Ground, Orchards, Livingston, Hockinson, Sifton, Padden Parkway and more! Our #1 priority is customer satisfaction and we have a reputation for great service**! Our prices are always competitive and we often have great sales! Stop by and say high! Thank you!